The D/G Fic Exchange: Now on its second big day! 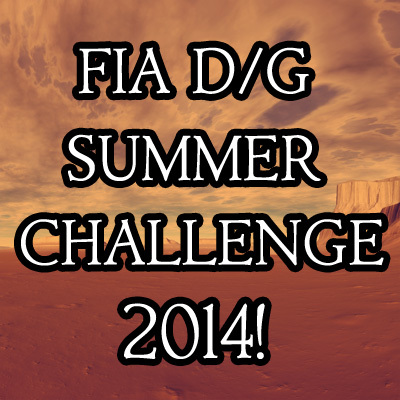 And the FIA D/G Fic Exchange enters its SECOND DAY! We’ve already received several prompts. There’s no time like the present to turn yours in… 😉 And just for inspiration, here’s another pic! There’s an idea that’s starting to come up in discussion. XXXEauDeToilettexxx, who runs a D/G Spanish language FB page, is asking if we can put up Spanish language fics on FIA. YES!!!!! was my first reaction. 😉 I would love to get some diversity there!! I will also do the same thing for fics in any other language. Okay, if they use a different keyboard, this may start to get difficult. But I DO have a friend in another fandom who speaks and writes Japanese pretty well. So we’ll make it work. Hey,everybody out there in the non-English speaking world!! What do you think?